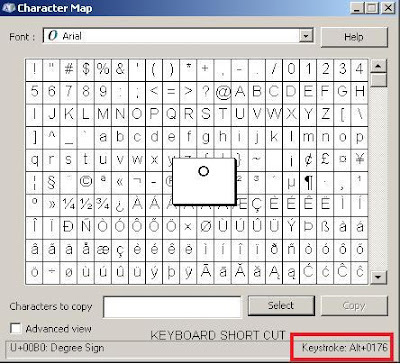 Revit does not use some of the text symbol shortcuts that Autocad can use, but it does support Windows Character Map. 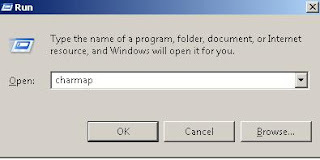 Autocad also supports Windows Character Map. You can now paste it into your text box in Revit or AutoCAD. Thanks Shane for reminding me of this. I did to use this system when I was first using AutoCAD 12, but I had totally forgotten about it.